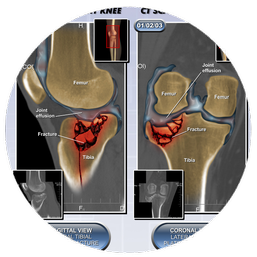 Provide your client’s photos (frontal, lateral, or other applicable view) as well as operative reports, and diagnostic images for reference to illustrate your client’s case specific injury, surgery, or treatment. 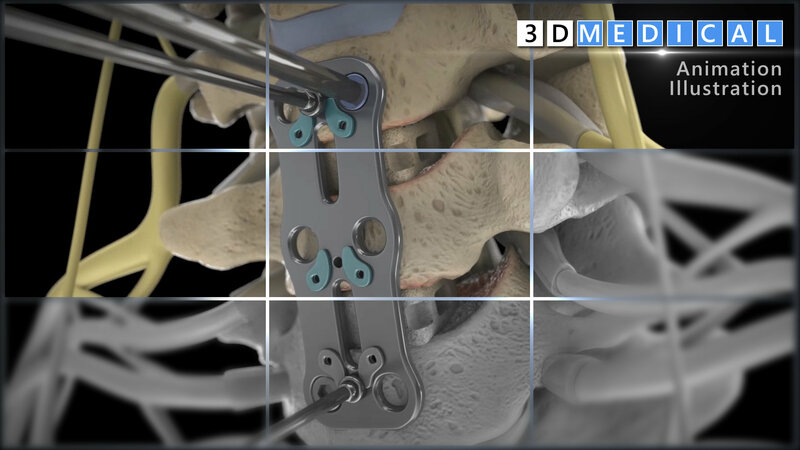 We create stunning and medically accurate animations with our highly-detailed 3D models and textures that simplify complex medical surgeries, anatomy, or medical conditions for jurors. 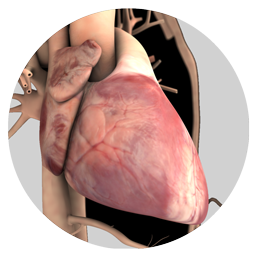 We have detailed 3D anatomical models of the entire human body. 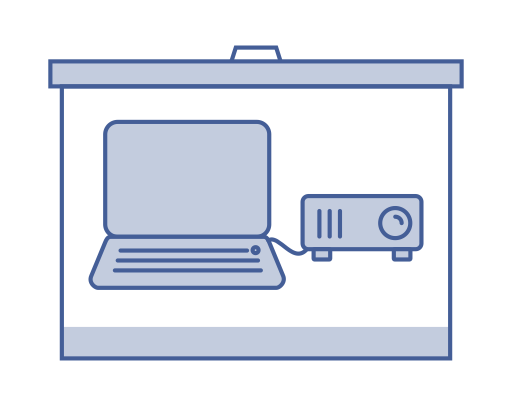 Let us show your client’s story on your next case. 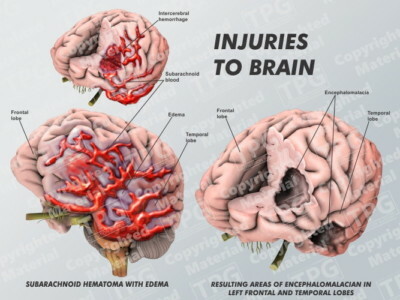 We have created thousands of medical illustrations for personal injury and medical malpractice matters, giving you access to an extensive library that we can modify to be case-specific and reduce costs for your client. Your client’s authentic image studies are used to accurately define the findings on any type of radiology study in a compelling manner. Our team of Medical Illustrators and Medical Experts have reviewed thousands of studies for personal injury and medical malpractice matters that have been used for pre-suit, mediation and trial. See our Medical Illustration Shop for a great selection of stock Reusable Medical Exhibits. These exhibits can be printed or emailed as digital files for quick access. 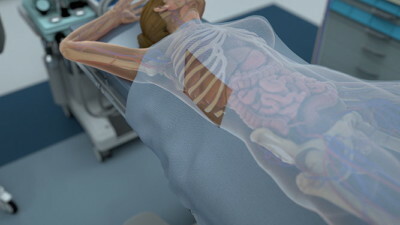 As a great cost effective alternative, Library Medical Illustrations can be a big cost saver. We have hundreds of already illustrated surgical procedures and anatomical drawings. 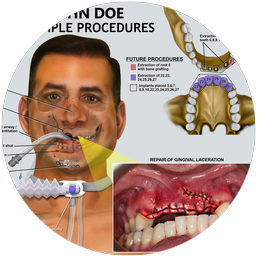 Often times for demand or mediation purposes, utilizing our Medical Illustration Library can help keep the cost down and still give you the same high quality demonstratives. Contact us now to review your next case! Let's put together the winning combination of demonstratives for your next case. 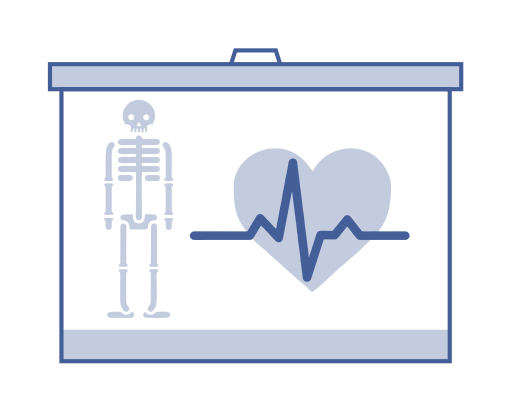 Our staff of Certified Medical Illustrators combine education, art and medicine to develop accurate and compelling case-specific Legal Medical Illustrations. Our vast library of Reusable Medical Illustrations show general anatomy as well as surgical procedures. These high quality exhibits are available at discounted pricing. 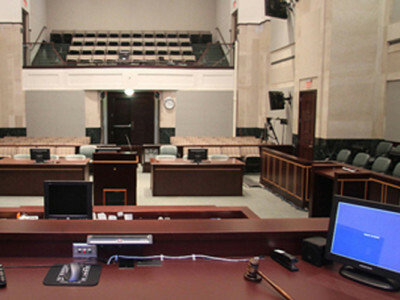 Our team of Trial Technicians are skilled in case management, courtroom set-up, as well as editing and presenting case assets. We will assist you through the discovery process, to mediation and/or trial, making sure things run smoothly. Give us a call early in the process to help with proper document numbering and asset management. Our Graphic Designers create visually compelling demonstratives based on their vast experience from working on numerous litigation cases. View samples of our work that depict the flow of information and how crucial it is for a juror to understand. Interactive Exhibits allow for both chronological and interactive options, giving you more flexibility with data. 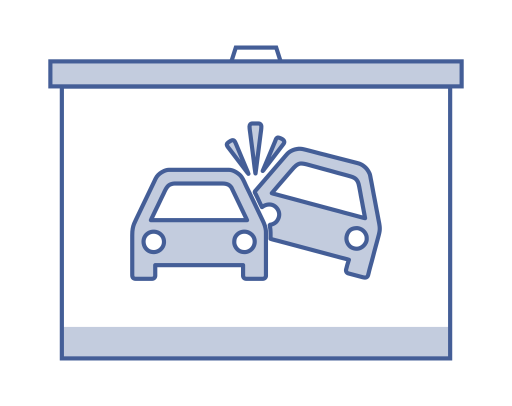 Animation helps recreate events such as a surgical procedures, automobile accidents, product failures and construction defects. 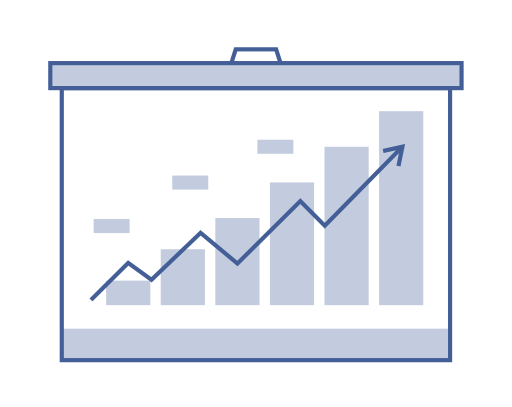 Animating these events has become more cost effective and can be much more powerful than static charts. 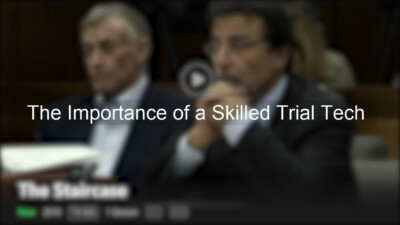 This can be more compelling for jurors when presenting the critical facts in your case. 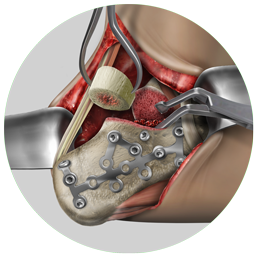 Our staff of Certified Medical Illustrators combine education, art and medicine to develop accurate and compelling case-specific Medical Illustrations. Our vast library of Reusable Medical Illustrations show general anatomy as well as surgical procedures. These high quality exhibits are available at discounted pricing. Check back with us regularly, as we will be posting some of the industry’s highest quality Medical Animations and Medical Illustrations.